slender man Archives - Horror News Network - The Horror News You Need! The Meg surprised a lot of experts and journalists this weekend by making more than double its estimated take at the weekend box office, finishing with an estimated $44.5 million dollars. 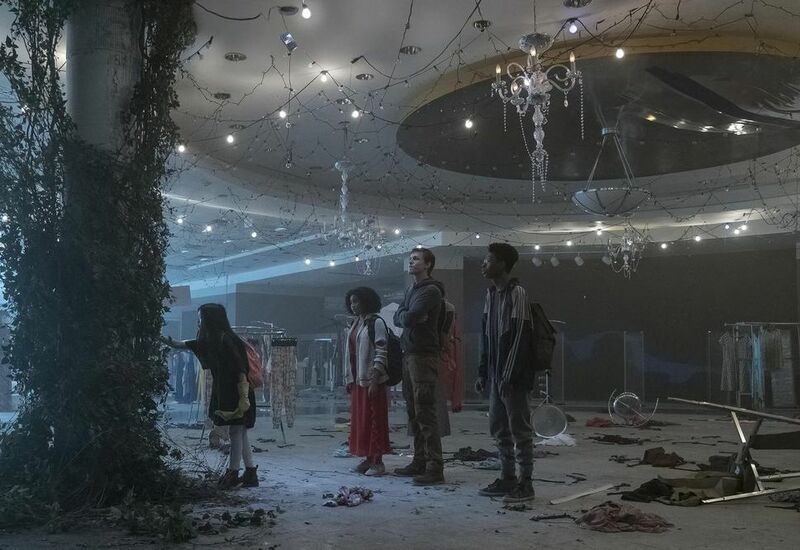 The adaptation of Alexandra Bracken’s popular YA science fiction book series The Darkest Minds had a hard time keeping the lights on at this weekend’s box office, as the potential franchise starter landed with a thud, only managing an estimated $5.8 million and an eighth place debut. 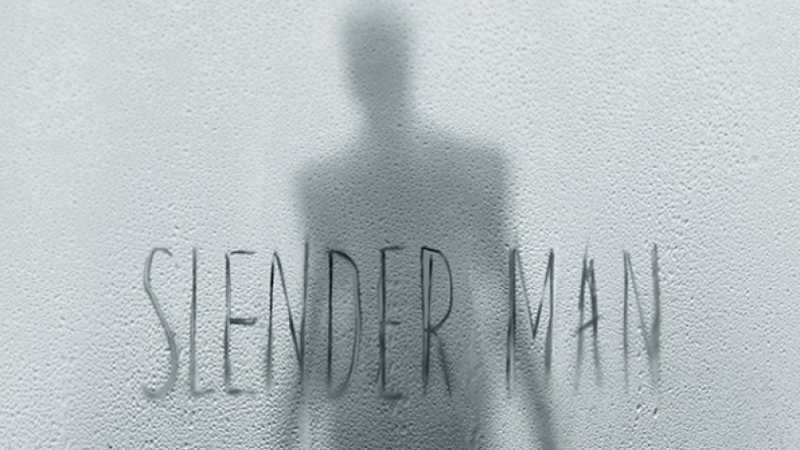 Have you ever wondered what scares Slender Man? Turns out that Deadpool does! 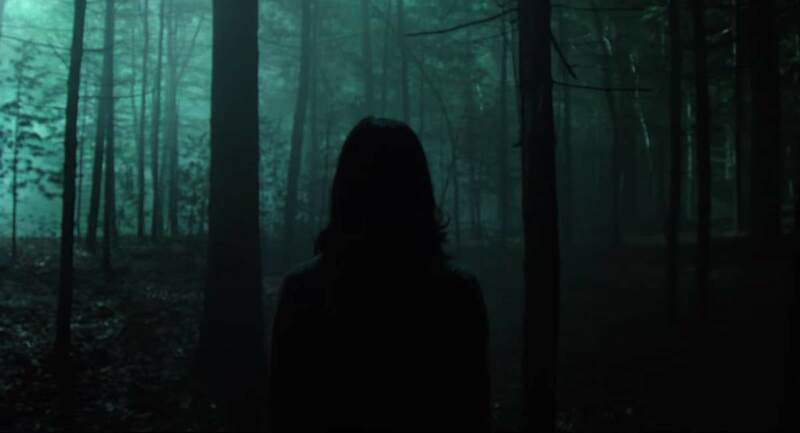 In a move that surprised no one, Sony Pictures has decided to move their upcoming horror film Slender Man from its original release date in May to August 24.